If someone you know has been arrested and transported to one of the Ventura County Jails, call a licensed bondsman at 855-414-2245 who can answer your immediate questions. Those arrested in the Ventura County area have a very high probability of being transported to the Ventura County Main Jail (also called, Pre-Trial facility). Defendants who are not transported to the pre-trial Detention in Ventura County, may get transferred to the Santa Maria Facility which is a temporary facility. it can only house inmates up to 96 hours. This facility is a booking center for Ventura County agencies located on the eastern side. Law enforcement can save patrol time when they don’t have to transport people from it to Ventura County. There are two jail facilities here. It also also houses female defendants. The Honor Farm is located approximately 10 miles north of Ventura and just 2 miles south of Ojai. The single inmate housing center came about as a result of a critically needed jail space and because of fiscal limitations. When defendants are booked, it generally includes taking fingerprints, photographs, and conducting background checks. When the booking process is completed, the defendant will be eligible for bail. This process can often take from 4 to 6 hours to complete. It’s important to know that if the defendant is not bailed out of jail, they will remain in custody until they appear in court. 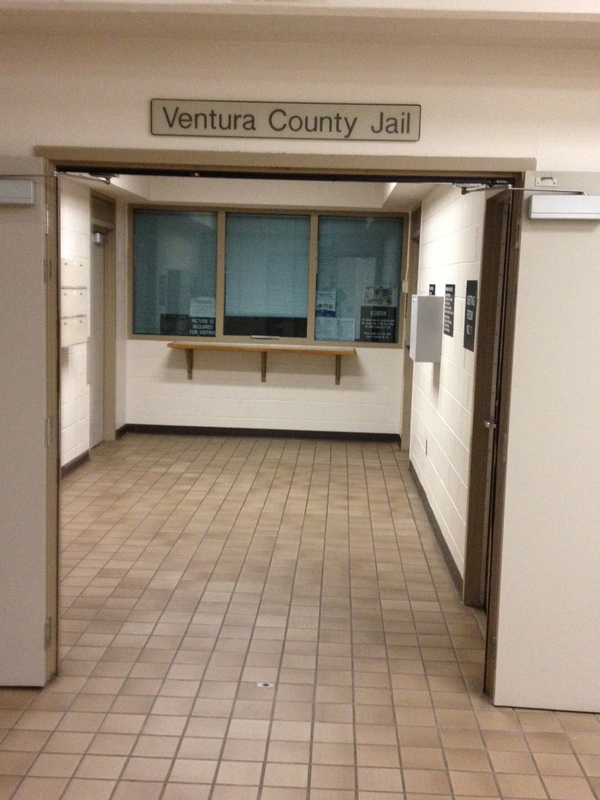 The Ventura County Main Jail can hold hold both male and female sentenced inmates/pre-trial detainees. These Ventura County facilities are administrated by the Ventura County Sheriff’s Department. If you have any questions about the Ventura County Jails and bail bonds, please contact us 24 hours a day at 866-414-2245. We’re here to help you. We never charge an annual premium or additional fees or taxes. You never have to worry about having pay twice with our company. Personalized Service. A licensed bondsman can come to you. In court appearances. We can assist our clients in court whenever necessary. There is never an additional cost for this service. Flexible payment plans, including a selection of payment options, such as Visa, Master Card, Amex (American Express) and Discover. Open communication. Let us know what works best for you and we’ll do our best to make that happen, anytime, 24 hours a day. Our word is bond. Call toll-free, 24 hours at 855-414-2245.